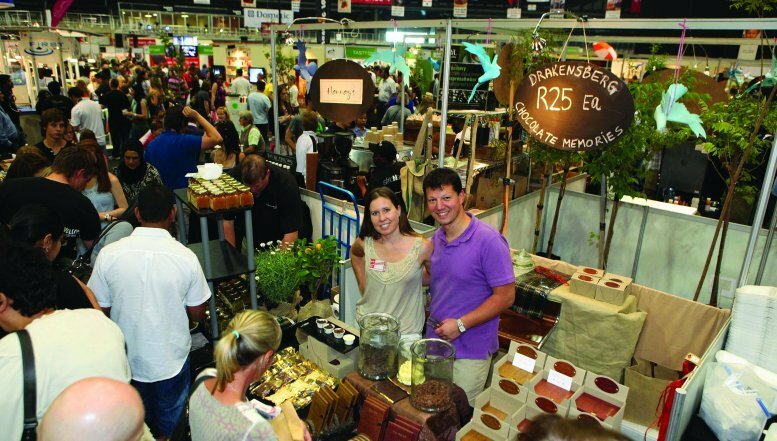 The South African Bar Show was launched alongside the well-established and popular culinary festival Good Food & Wine Show in Cape Town recently. All alcohol brands and products with the exception of table wine will be eligible to participate in this new consumer lifestyle exhibition that takes place in Cape Town, Durban and Johannesburg later this year. Event organisers say they have identified a gap in the market for an exclusive, interactive liquor exhibition that focuses on bringing new consumers to market through vibrant experiential and educational interactions with liquor brands. 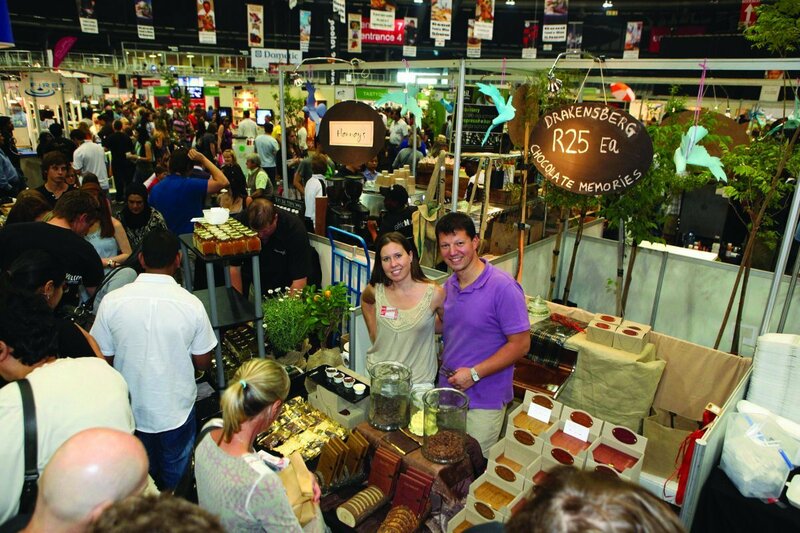 There are total of 130 000 discerning visitors annually to the Good Food & Wine Show. Cashmore says all of the visitors to the Good Food & Wine Show are “lovers of good living” and would potentially be receptive to the ethos of the separate new SA Bar Show. The SA Bar Show is seeking exhibitors who will give visitors an educational experience into the world of enjoying the flavours, taste and smells of prestigious alcohol products and with a key message throughout that alcohol should be enjoyed responsibly. “Given that it is our intention to introduce our liquor exhibitors to today’s new, younger consumers, most of who are not given to drinking in excess. And we are also looking for exhibitors who will educate, inform and enchant our more youthful visitors in accordance with our ethos of drinking responsibly,” Cashmore adds. Tickets cost R110 for adults or R55 for children. This includes more free theatres than ever before. Visitors will also receive a coupon book that will allow for massive savings and specials. For more information call (021) 702 2280 or email info@fieramilano.co.za.